Energy labelling has demonstrated to be among the most efficient way to promote energy savings and CO2 emission reductions awhile supporting the uptake of energy efficient products by empowering consumers. Glass for Europe has always been supportive of a meaningful European label for windows. 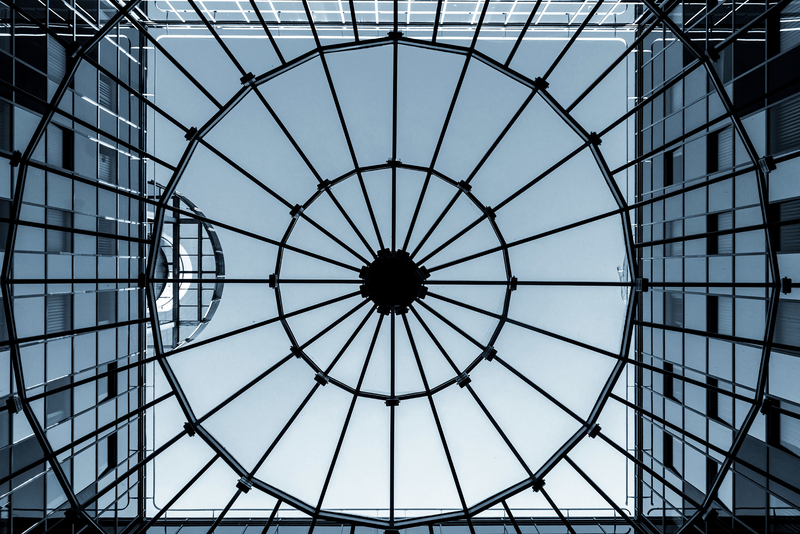 Since September 2015, the European Commission has put on-hold its project of developing such a tool and considerable energy savings have not been grasped since then. 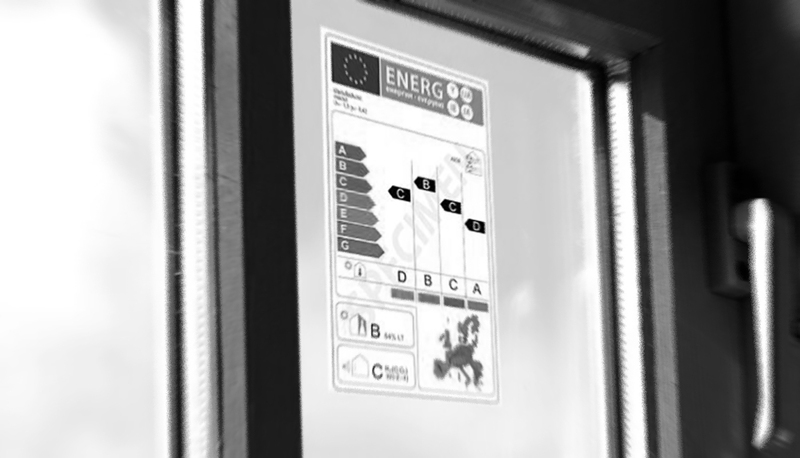 Glass for Europe supports the development of meaningful window energy labels, in order to inform consumers in their product choice and, indirectly, to pull window markets towards most energy-efficient products. So long that European authorities do not resume their work to develop a meaningful EU window energy label, Glass for Europe supports the development of national window energy labels, that can be easily established based on all evidence and models already available.